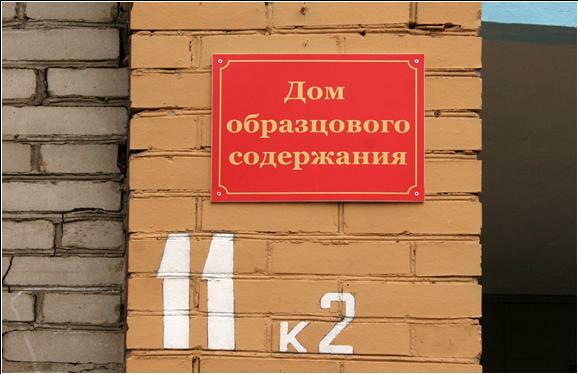 Since 2006, Russian legislation allowed homeowners to choose the form of the management of their households, thus opening opportunities for private management companies in housing and communal services. This market remains extremely attractive from the point of view of profitability, and due to the low competition. You must first register your company as an LLC or CJSC and a number of licenses that realization of activity on management of apartment houses. The process will take about 6 months. It should also be borne in mind that the management of the management company in housing and communal services have to deal with many administrative agencies and officials on issues of registration of necessary documents and obtaining various permits. The office of the management company to place in one of their serviced residences. You have to equip the control room, providing telephone line devices and essential office equipment. You will also need equipment for the employees (janitors, plumbers, electricians, carpenters) and supplies for doing work. The management company in housing and communal services have to be chief engineer, well versed in the rules of technical operation of buildings. The main part of the staff (except the janitors and managers) should be established from certified professionals. It is necessary to establish round-the-clock shift work managers. To start their activities will, most likely, with one house. The best is for you to attract the neighboring houses will be, above all, honest work and feedback from residents. An important role is played by the ability of the employees of the management company to find common language with customers and ability to resolve conflict situations. Activities are carried out on the basis of agreements with owners of apartment buildings received for services. The choice of the management company in housing and communal services approved by the decision of General meeting of tenants.